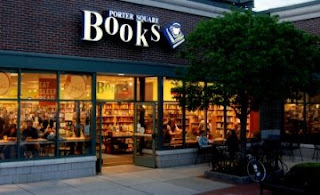 Shipment of my new poetry book Humming Eternity delivered to Porter Square books today. 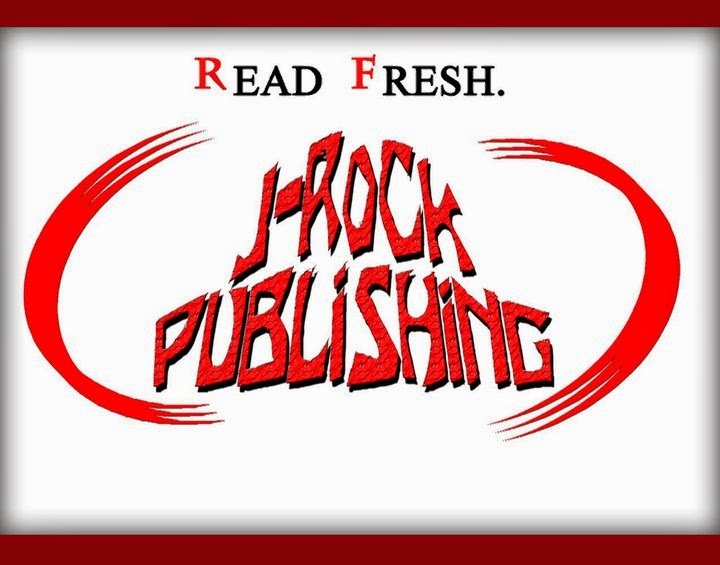 You can find it in both the poetry and the young adult sections. All Up iN Ur iNBOX ~ Genevieve's featured on another mixtape!!! DJ Nomadik hosts Time Traveling every Friday night from 10-12EST, so even if you missed me keeping her company this last Friday, check in again every week to hear Nomadik spin the hip hop and R&B we remember from way back when with a couple of dope tracks from recent mixed in. THE UFCo PAJAMA JAMMi JAM!!! w/ tattoos and piercing ... and LiVE MUSiC!!! Now if you made the last Jammi Jam, or were lucky enough to make the last tattoo party (you saw the girl getting the face inked on her hand, right??? ), you'll be at this next event bringing the two parties together on the same night. YOU HAVE TO WEAR YOUR SLEEPY CLOTHES!!! Come have fun with us, huh??? People have been turned away at the last event for trying to come thru the door in jeans and regular street clothes, so please come correct. Sleep o'natural??? Put on a robe ... sleep in sweats? Fine, wear those ... but LEAVE THE EXCUSES AT HOME!!! Good music and good times with good people ... tell a friend to tell a friend and come join the positive vibe!!! The EMS crew has been doing their thing for a while around the Bean ... Now here's another banger from these Boston boys ::: The Killa Tape '09 ::: featuring yours truly, M-Dot, Mayhem and many more!!! Check out the words from Rev from EMS below and check out the mixtape!!! Show love, support local music ... werd. ... I'm promoting my new album with Catalyst. It came out July 4th. So after a lot of promotion and build up and sending out countless emails and tracks I present to you "Killa Tape '09" the FREE Album from Revalation & Catalyst. Now what I need from you all is that if you can FORWARD THIS message to friends of yours that like Hip-Hop or Rap music, even if you don't, you gotta know someone that does!! Please help me and show your support!! This album is inspired by the Golden Era of Hip-Hop. Remember back in the day when you used to record all your favorite joints onto one tape? It was a "Killa Tape" right? Well, this album embodies that whole essence. Featuring Praverb, EMS (M-Dot, Mayhem), Genevieve, Strick9, Tendency, and more....Beats from DJ DviousMindz, Kenshin, SV, and more of your favorite up and coming producers!! Enjoy the tape, post it and give it a real listen if you appreciate conceptual Hip-Hop with a feel good vibe. Heres an unofficial music video of "Hungry"
Show clips & interviews from some of M-Dot's tours (in and outside the USA) compiled together with M-Dot's hit radio single "Hungry" playing throughout. "With a lot of heart, passion and a clear mission of success, independent artist M-Dot is gearing up for the release of his debut lp, Musically Driven Overtime, by continuing to take control of his project by writing, recording, editing and producing his own music. After recording and releasing 9 mixtapes within the last two years M-Dot is the definition of the word grinding. Peep the video interview of M-Dot to get more familiar with the Boston bred MC"